Lock in a great price for Port Campbell Motor Inn – rated 8.8 by recent guests! 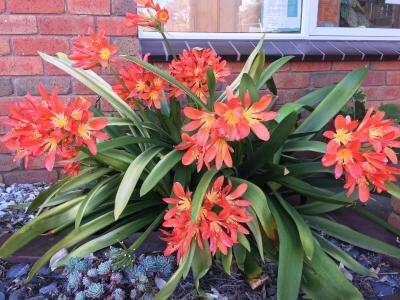 I challenge anyone to show me a better value B&B on the Great Ocean Road. Great room with modern bathroom. Very attentive hosts with heaps of local knowledge. And as much contintental-style breakfast as can eat for $10 a head. The cookies with cup of tea and the information provided by the front office. The room is spacious and very clean. You can find anything you need. We thoroughly enjoyed our stay at this motel. The staff was extremely friendly as well as their dog :). Our unit was very clean and comfortable. 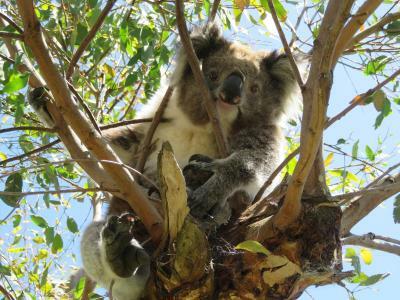 Easy walk to the beach and eateries and short drive to the nature wonder along the Great Ocean Road. The staff reserved a parking spot for us when we checked in a 6pm. She knows we live on 2nd floor and we have kids probably. That is so thoughtful and warm welcome. We appreciate it very much. The rooms are nice and big, the kitchen is so big and fully equipped. The bed and bathroom are so comfy. There is a tiny small outdoor pool, we didnot swim as it was cold on that day. They have laundry room but I only found out when we were about to leave. Continental breakfast is $10 per person. 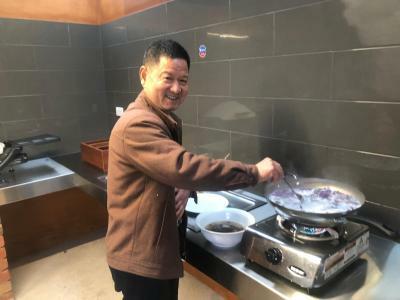 but it is okay, as we can cook, we have a nice kitchen. Rooms were spacious, kitchen was well equipped which helped because we traveled with my 9 yr old daughter. A gem of a place to stay and just a short walk into town where all the restaurants are. Don’t let the older facade scare you away. Updated,IMPECCABLY CLEAN and has all the basics you need to rest your weary travel legs. Comfy beds and pillows too. Wonderfull place to stay, loved everything about it! 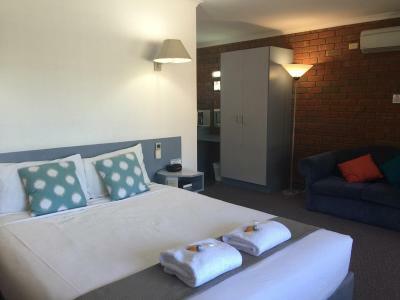 Port Campbell Motor Inn This rating is a reflection of how the property compares to the industry standard when it comes to price, facilities and services available. It's based on a self-evaluation by the property. Use this rating to help choose your stay! 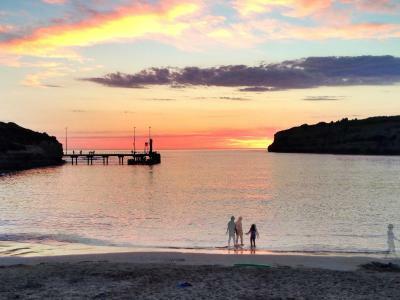 Located on the Great Ocean Road, Port Campbell Motor Inn offers free WiFi and an outdoor swimming pool, just 5 minutes' walk from local beaches. The world-famous Twelve Apostles are just a 5-minute drive away. Each room is air-conditioned and features an LCD TV, refrigerator, toaster and tea/coffee making facilities. Each has an private bathroom with a hairdryer. Some rooms have a spa bath. 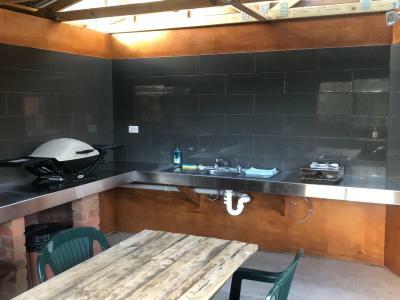 Facilities include a BBQ area and free on-site car parking. Guests have limited access to the guest laundry. 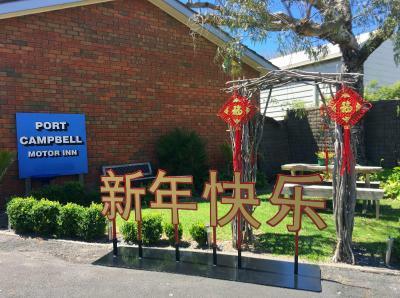 Port Campbell Motor Inn Great Ocean Road is a 5-minute walk from local shops and bars and it is a 10-minute walk from restaurants in Port Campbell's town center. 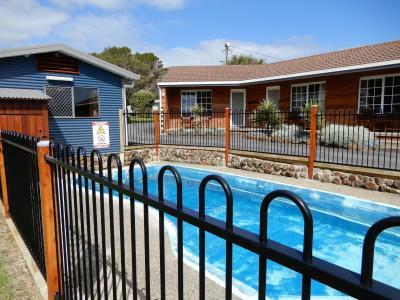 This property is also rated for the best value in Port Campbell! Guests are getting more for their money when compared to other properties in this city. 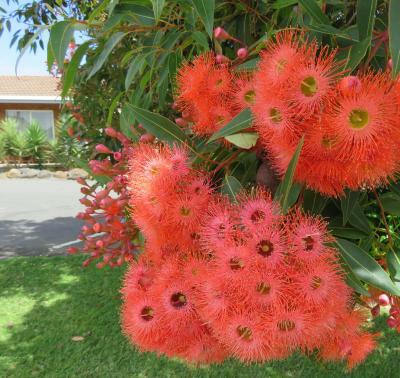 When would you like to stay at Port Campbell Motor Inn? This air-conditioned room features a private bathroom, a flat-screen TV and tea/coffee-making facilities. This air-conditioned room features an private bathroom, a flat-screen TV and tea/coffee making facilities. Please note this room has no capacity for extra guests. This room features a private bathroom with a spa tub, a flat-screen TV and tea/coffee-making facilities. This air-conditioned apartment features a separate lounge area with kitchen facilities. This spacious room overlooks the National Park and has a sitting area with a dining area. 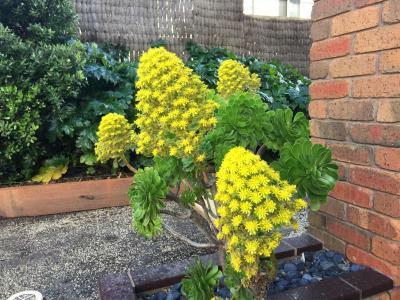 This fully contained apartment has a private bathroom and full cooking facilities including a kettle, toaster, microwave and cooking utensils. 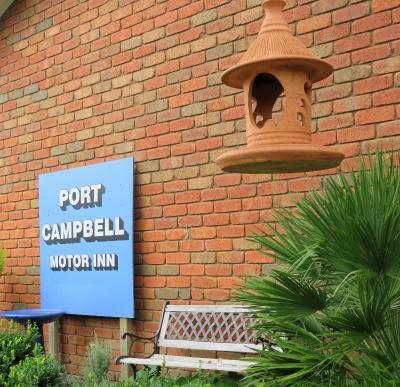 When you stay with us at the Port Campbell Motor Inn we want you to feel at home. We aim to provide exceptional service, put your feet up and relax after your long day exploring many sights and attractions. 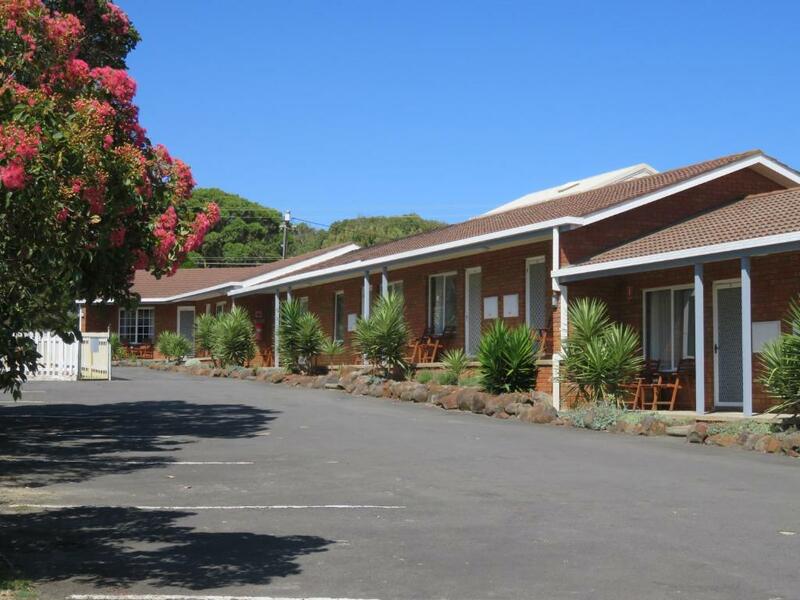 House Rules Port Campbell Motor Inn takes special requests – add in the next step! Port Campbell Motor Inn accepts these cards and reserves the right to temporarily hold an amount prior to arrival. Payment for your booking will appear as ’Accommodations Payment Services’ on your bank statement. If you expect to arrive after 20:00, please inform the property in advance using the contact details found on the booking confirmation. The location was good. It is right on the Great Ocean Road. 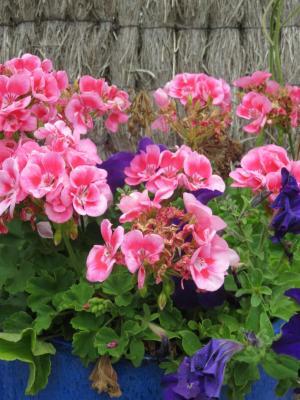 It is a short walk from the downtown where there are several restaurants and a grocery store. It was cold and there was no heating. Easy check-in and check-out. Just adequate for a night's stay. Walls very thin and snoring neighbour very audible. WIFI wouldn’t work. Staff good at trying to sort. Bed very hard. Proximity to town. Friendly staff. The room was huge and very comfortable, with great facilities. 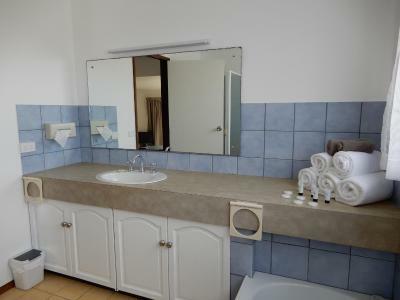 There is also a small pool, ample parking and the option of great value breakfast in the morning. The staff are lovely and really helpful - gave me lots of great hints about what to see on the Great Ocean Road! Access for wheelchair was impossible from carpark to unit. Very disappointed as I had checked with staff before booking for ground floor, wheelchair access and accessible bathroom facilities. They told me there was wheelchair access. Please specify on your website this discrepancy. Excellent bed, quiet and obliging staff.